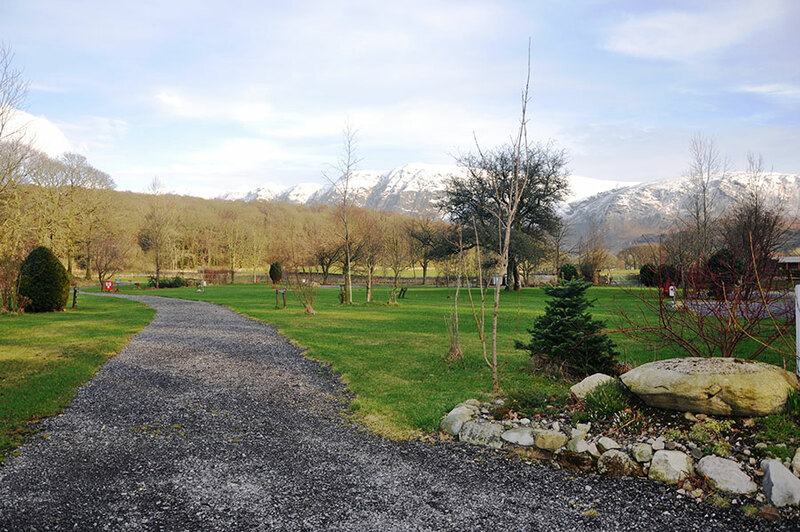 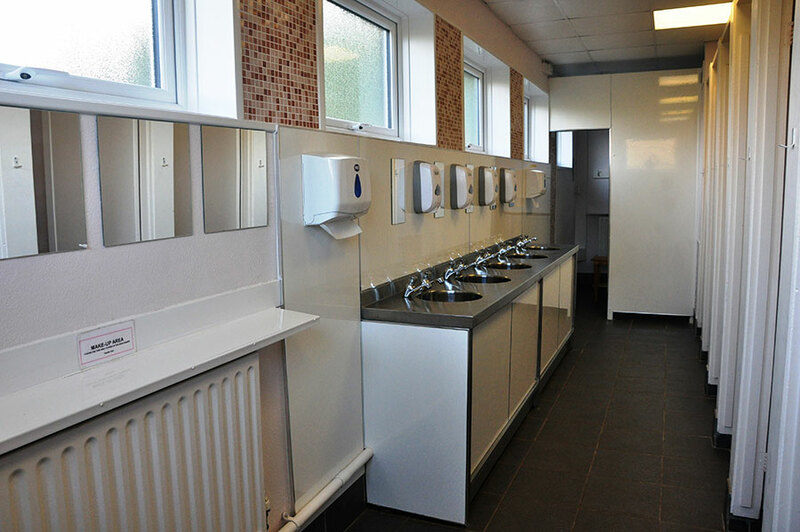 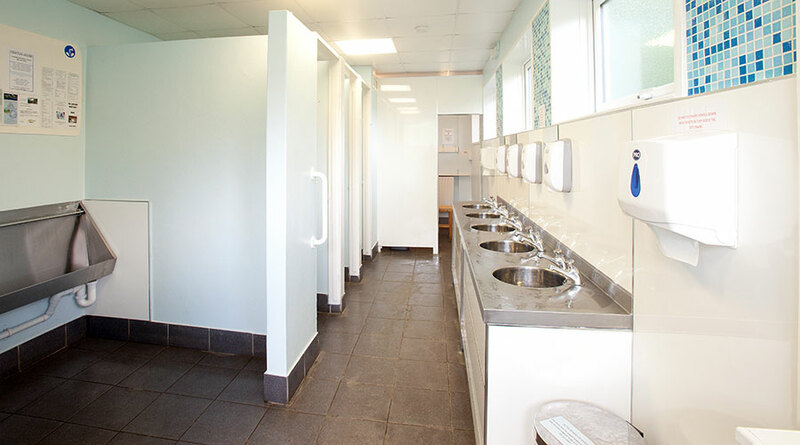 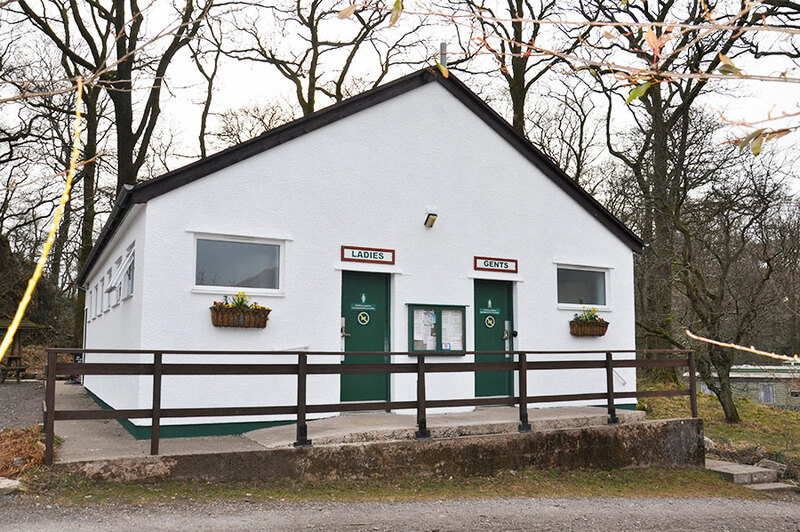 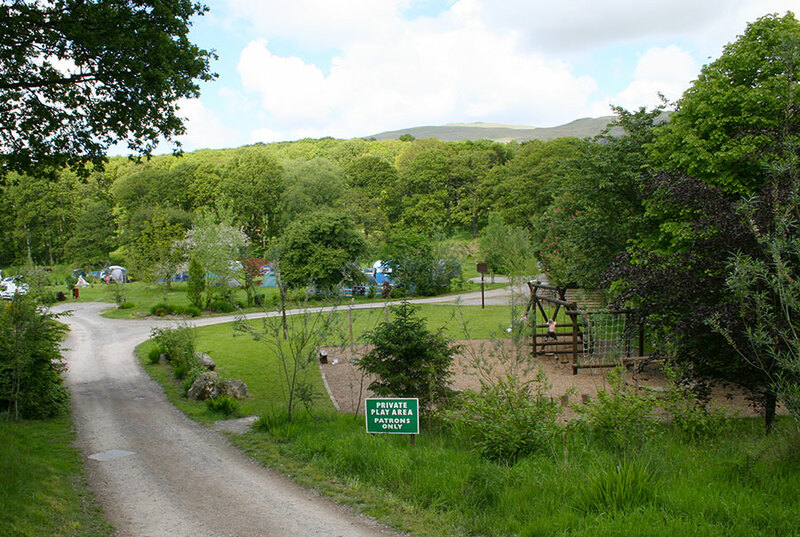 Church Stile Holiday Park and Campsite is fully equipped with all the modern amenities you expect to find at a stylish camping ground including a washroom with disabled access. 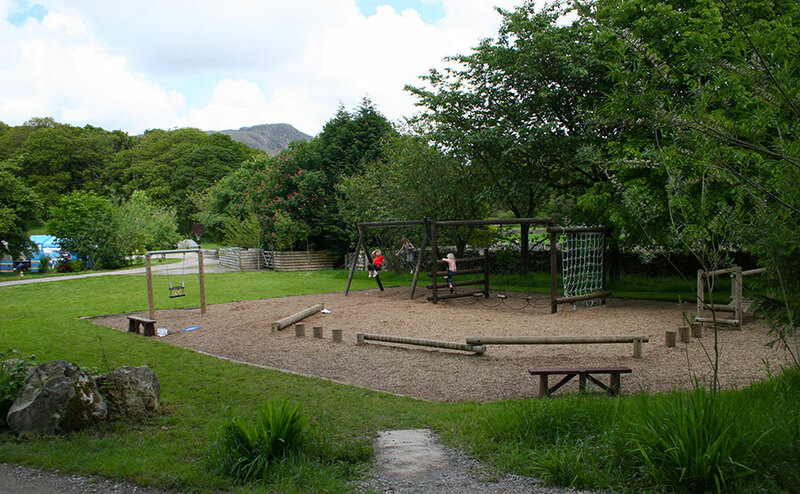 There is a children’s play area with swings and climbing frames as well as a separate grassed area for football and other ball games. 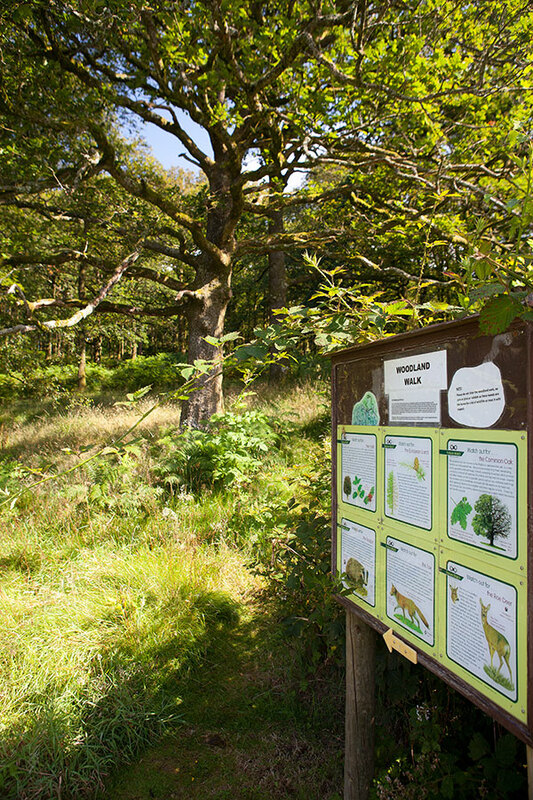 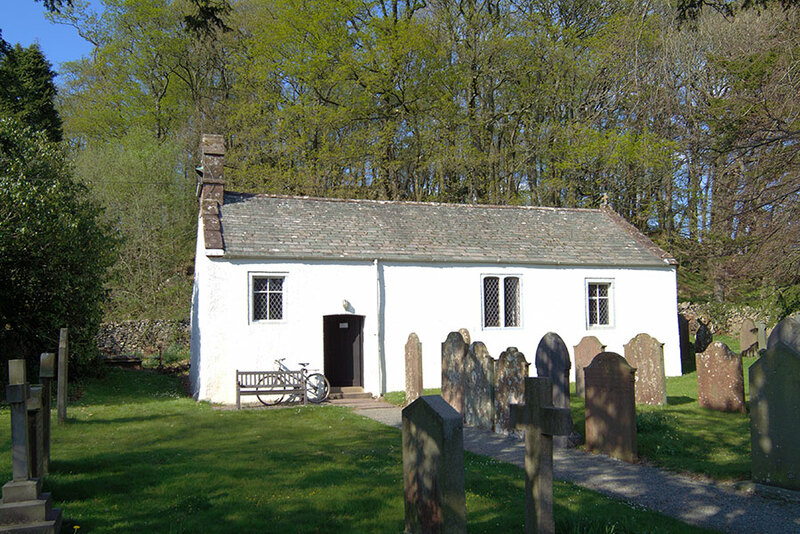 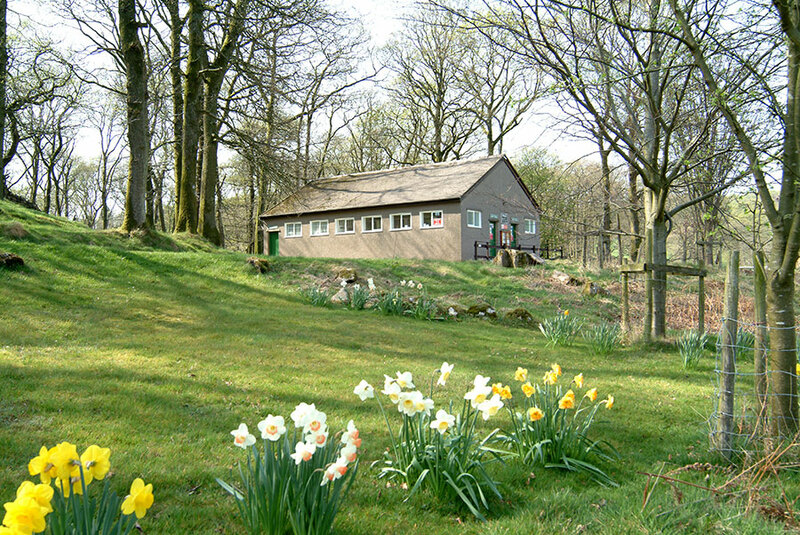 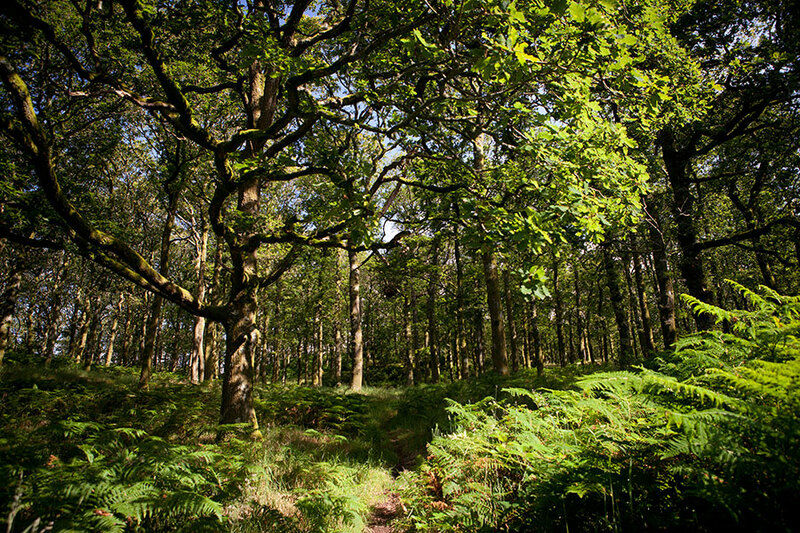 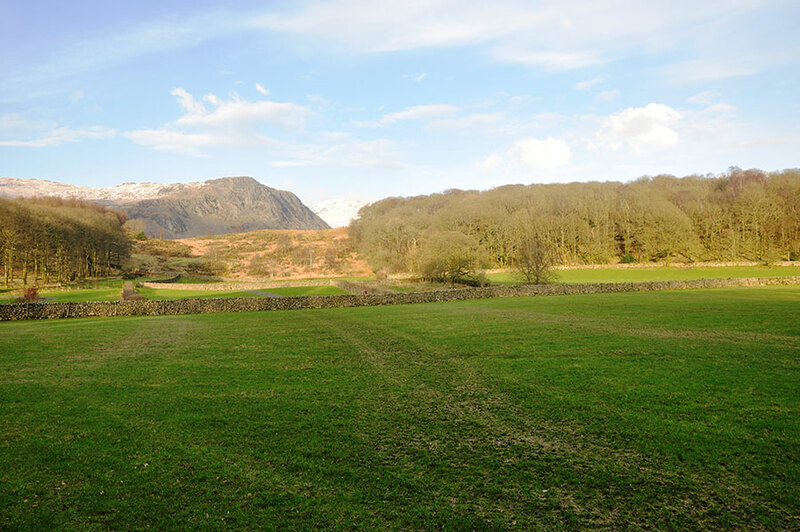 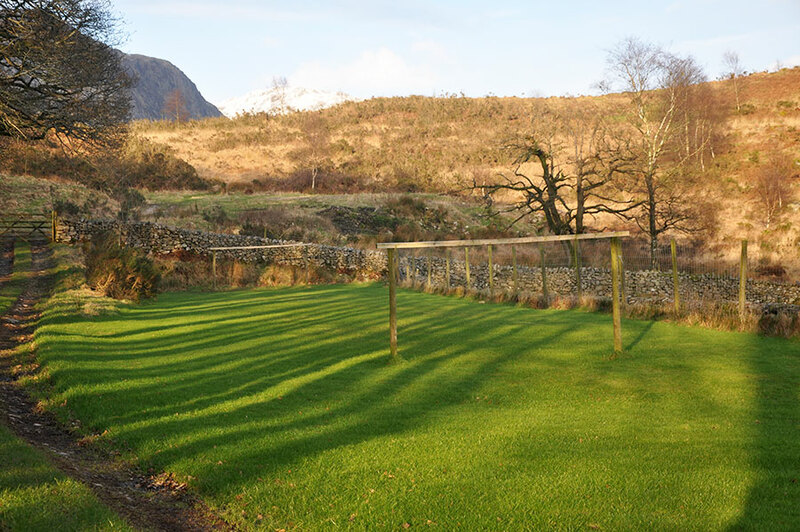 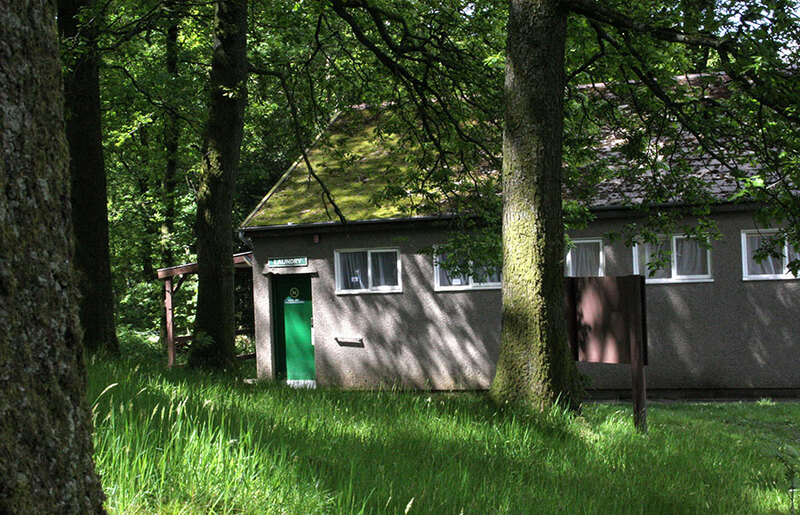 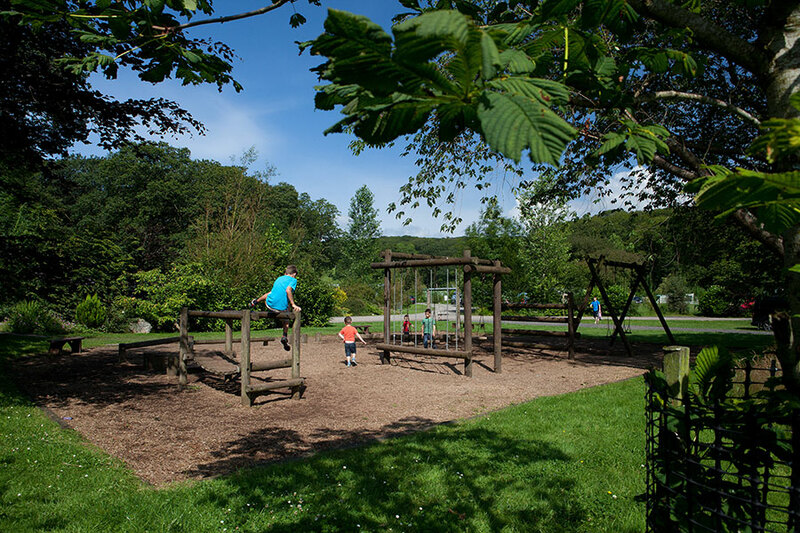 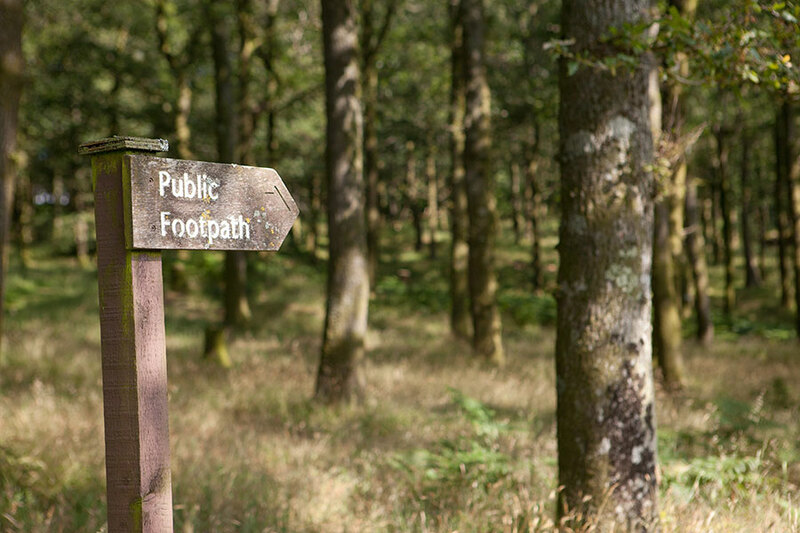 Adjoining the campsite is a traditional oak woodland with paths offering the opportunity for visitors to observe the abundant wildlife as well as for children to play and make dens. 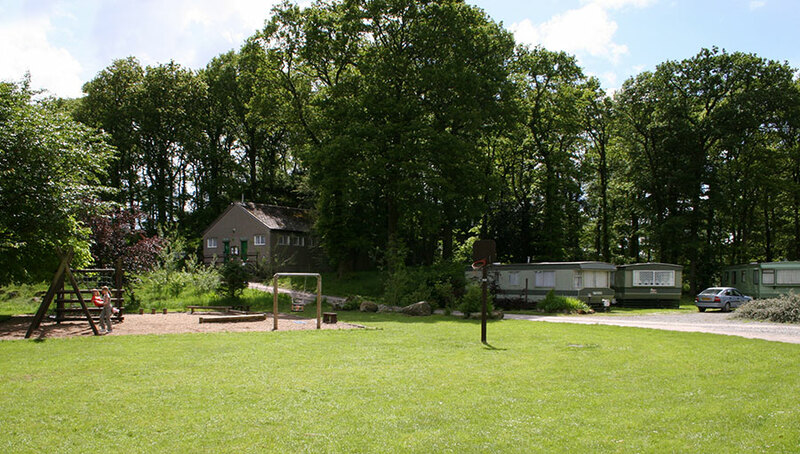 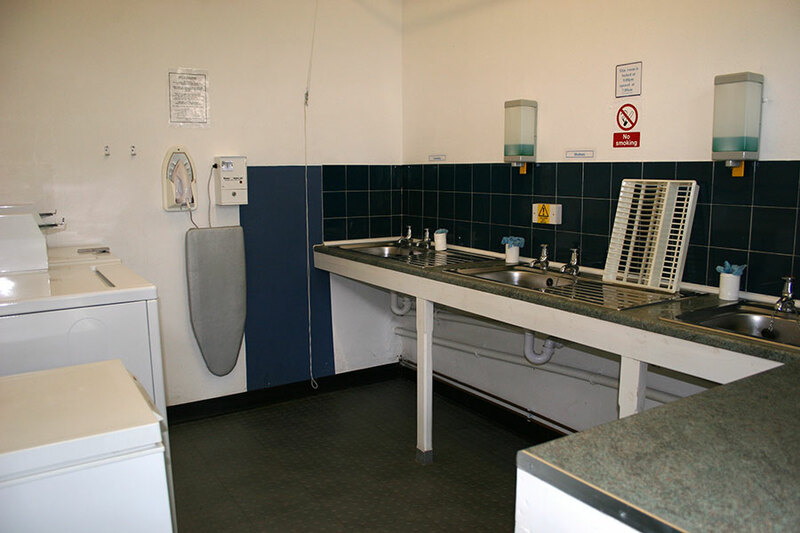 Picnic tables are located throughout the site and there are ample dustbins for general waste and recycling. 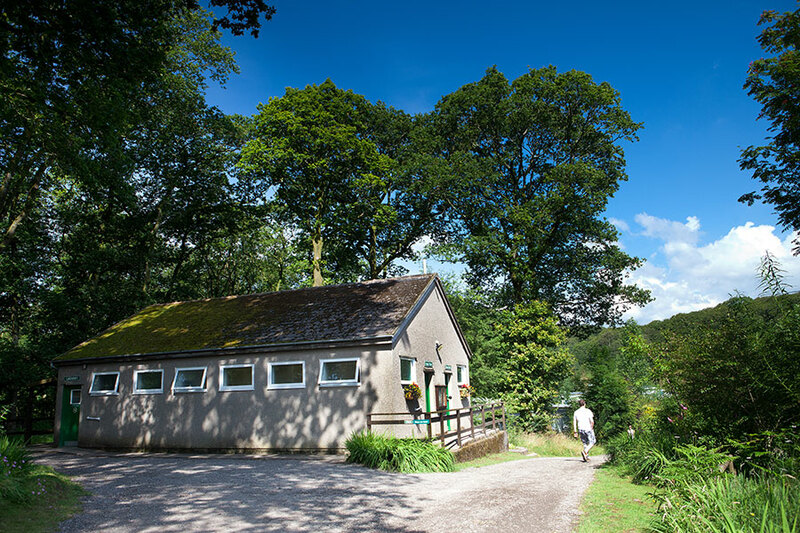 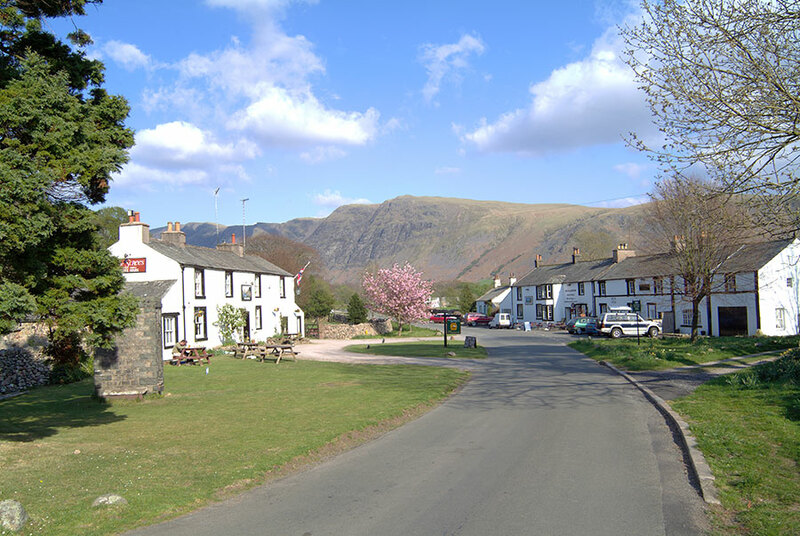 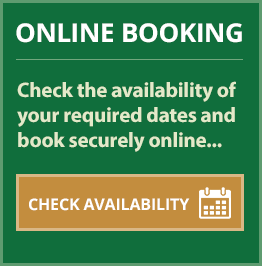 There is a small farm shop and cafe on site with free wifi access as well as general provisions, camping goods, local produce and gifts.